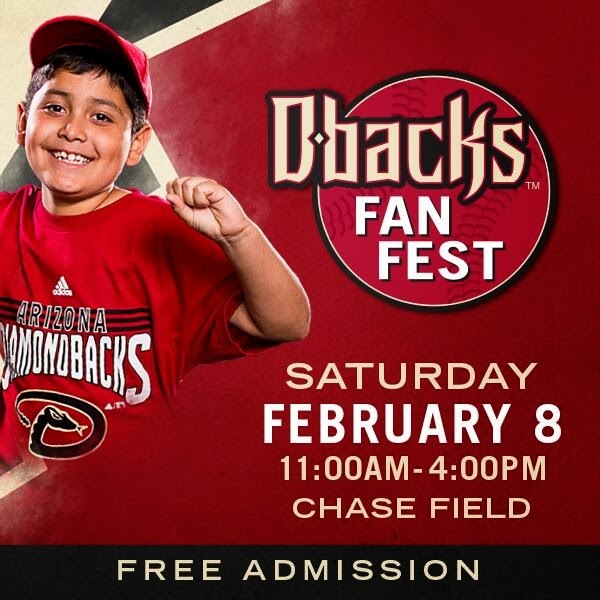 My 2008 Topps Set Blog: D-Backs Fan Fest 2014! Good luck! Thanks for the early entry pass! You're welcome. Hope you had a good time. We did. Have fun, Moe! I cannot wait to read the report.